Google TV is now adding a new feature that could make users to search and navigate all different content on video applications easily without using keypads. Google TV added voice command for the first time so the users will only need their voice to search and navigate though the search of the movies and TV shows, open applications, and visit websites. Visit official Google TV page to get more information. 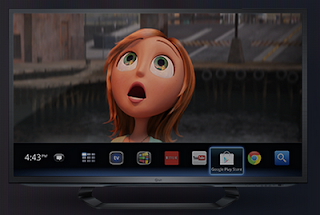 No response yet to "New Feature from Google TV"